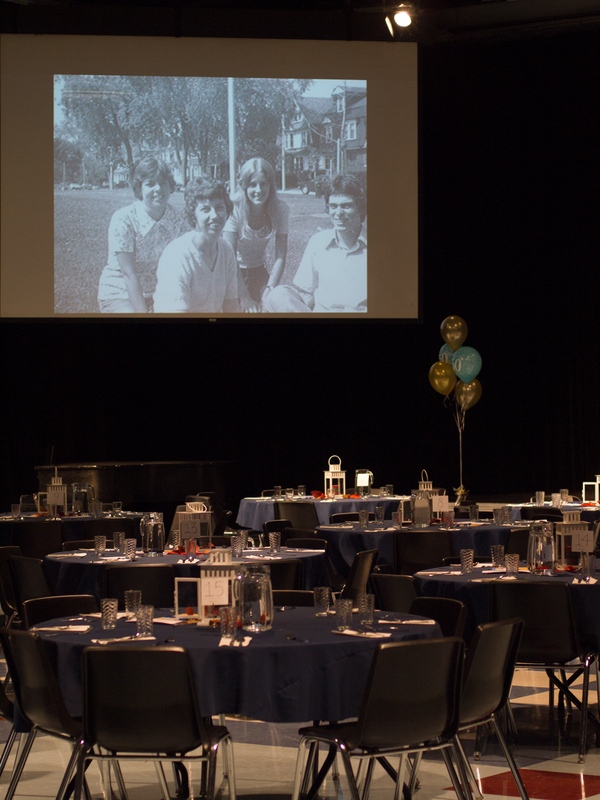 Thanks to everyone who participated and supported The Lighthouse during the 50th Anniversary Dinner and Silent Auction. Thanks to you and by God’s grace, The Lighthouse was able to raise $34 262.00 towards the continued support of our programs! 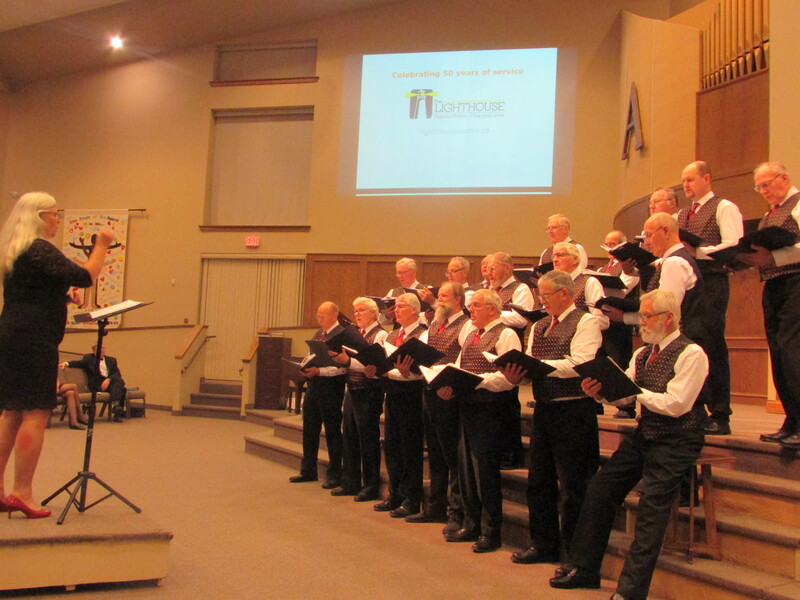 Thanks to everyone who participated and attended The Lighthouse Benefit Concert for an evening of music and cheer! The Lighthouse was able to raise $3074.40 towards the continued support of our programs! We are so thankful for your support and generosity!